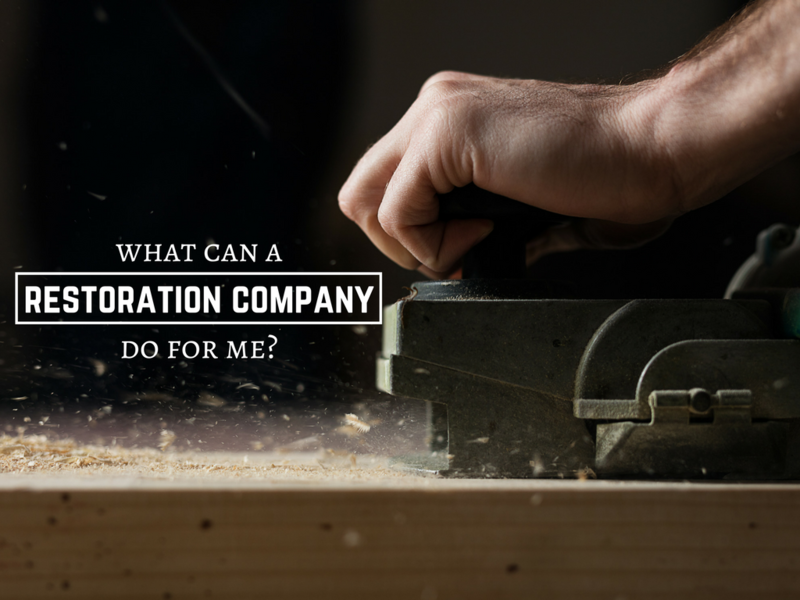 What Can a Restoration Company Do For Me? The name “restoration company” might be a bit of an ambiguous title. Not a lot of people know when or why they would need to hire a restoration company, and many don’t know what they’re looking for when a natural disaster occurs. So, what can a restoration company do for you, especially when you haven’t experienced any natural disasters recently? Is your house made out of indestructible steel with 3-inch thick windows and fire-proof walls? If so, please feel free to stop reading. If not, you’ve probably had a lot of home issues in the past. Nothing is infallible and nothing lasts forever, which means that you’ll likely have things break down and need repairs pretty regularly. Though we don’t offer minor services such as plumbing and appliances, we do offer more than just complete restoration. If your home is just not really making you happy, it might be time for a remodel. Remodels can be anything from knocking down walls to create a larger space, to adding in extra windows or doors. 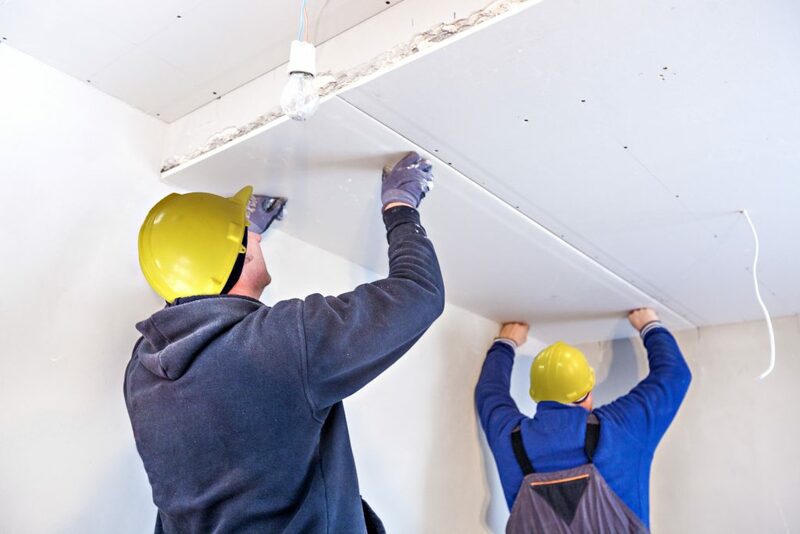 Before you hire a contractor who will charge you exorbitantly, and before you try to do it yourself, you might want to consider hiring a restoration company. We are professionals at restoring properties, which includes installing new features, restoring walls and the general structure of homes. So if your remodel project has a bit of a larger task to be done, call Advance Companies to get a quote on how cheap that step in your remodel can cost! If your kitchen is in need of new cabinets, or your attic in need of new supports? Advance Companies offers services in carpentry for anything from stair rails to siding or drywall. This type of service is nice when accompanied with remodels, which is why we offer services for both. We are even able to create blueprints for larger projects in your home, and we are qualified and licensed to create lasting structures in your home that you’ll love. We offer flooring services of all types. If you’d like a different style of flooring, or just an upgrade to what you currently have, we can do it. We can not only remove existing flooring and clean underneath, we can also lay out new flooring and determine the best method for installation. This is especially helpful if the new type of flooring is something more difficult like concrete or cork. Of course, if you simply need your existing flooring restored, we do that too. For more types of flooring that Advance Companies is equipped to install, go here. Restoration companies are equipped to handle a lot. Not only do we offer home restoration services, but we are also qualified to remove certain toxic substances from your home like lead and mold. These can of course also cause physical damage, which is why it’s best to contact a restoration company so you do not have to pay for two separate jobs. 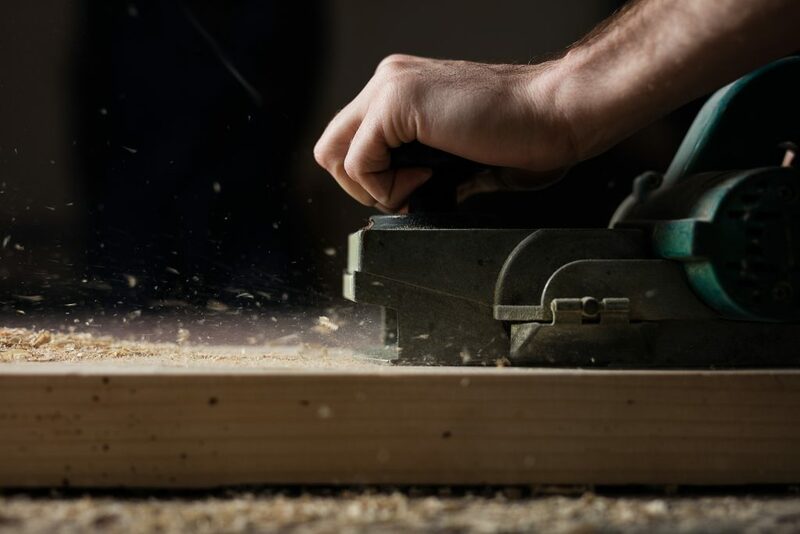 Additionally, if your contents, such as furniture and personal effects, are harmed in a natural disaster, we are well-prepared to restore them as well. You don’t have to be limited to just fixing the structure of your home, and can rest easy knowing that Advance Companies can return your home to its ideal state, no matter the damage. That’s okay! We know that many people are skeptical about hiring a company to fix something as important as their home. That’s why Advance Companies offers such a variety of services. So next time you’re considering updating something in your home, whether it be the skeleton of your home, or just the contents inside it, we are happy to provide you with the service you deserve. One final service that we offer is the restoration of schools and churches. These can be an entirely different beast when it comes to restoration, and we take great care to restore them to the exact specifications we are given. Advance Companies can be your go-to for contract construction work, and we are happy to answer any questions you have at any time. 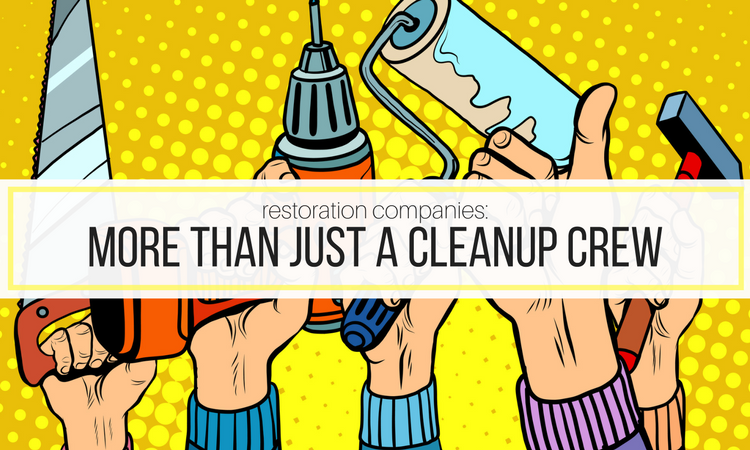 We hope we eliminated some of the ambiguity surrounding the term “restoration company,” and hope you had some ideas in the mean time about how you can benefit from our excellent work. Think of us next time you are in need of a remodel, new flooring, or just need an opinion on a home-improvement choice. We are happy to talk to you any time at (763) 572-2000, or you can fill out this form and we will get in touch with you! I’d like to thank you for your explanation about restoration services. Among those you’ve mentioned here, I believe I need to agree that it is really hard to know where and how to start! It happened to us one time and were unable to determine whether we’ll clean up the floor, or the ceiling. In times like this, we should let them handle it for us.